The Oxygen Pillow is designed to tackle common pillow problems by offering personalized fit and reliable support. 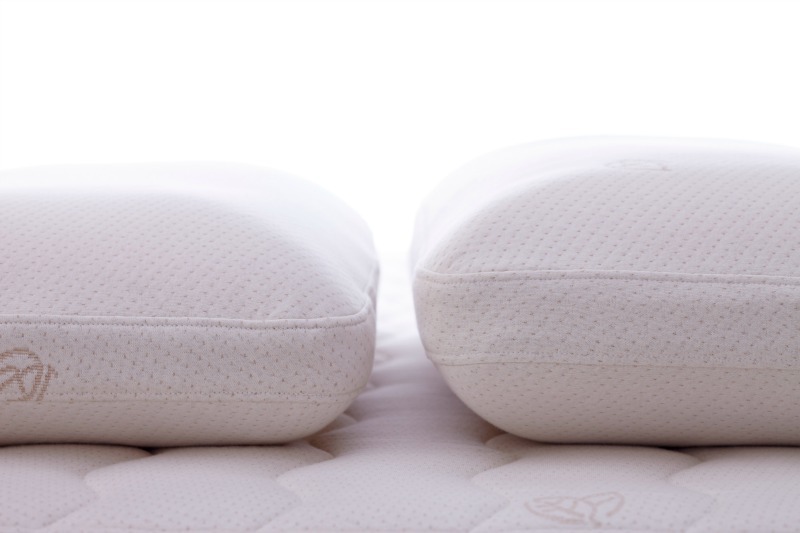 It’s available in a range of sizes, so you can choose the perfect height and firmness. Its unique tri-layer construction provides stable positioning for your head and neck, and because it’s made from eco-certified latex and cotton, it is durable and feels great. 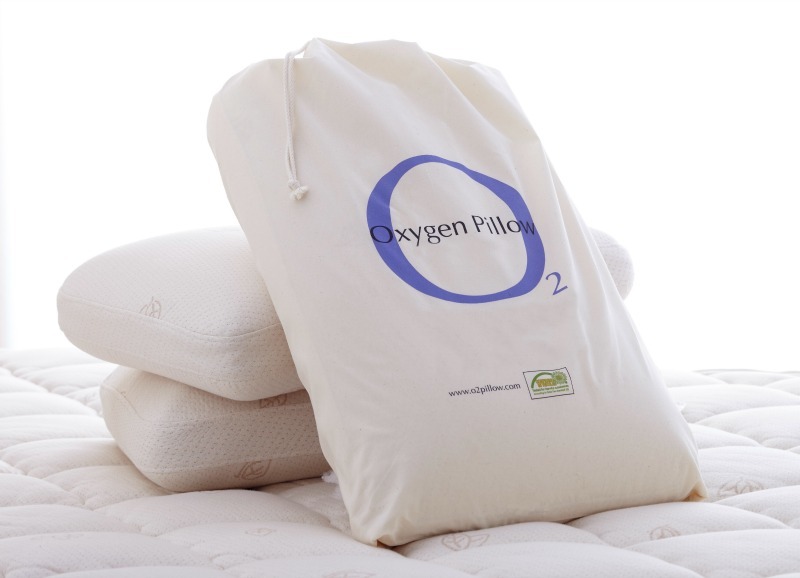 The Oxygen Pillow comes in a range of heights and firmnesses. The tri-layer construction supports the head and neck. This pillow is designed for side and back sleeping. 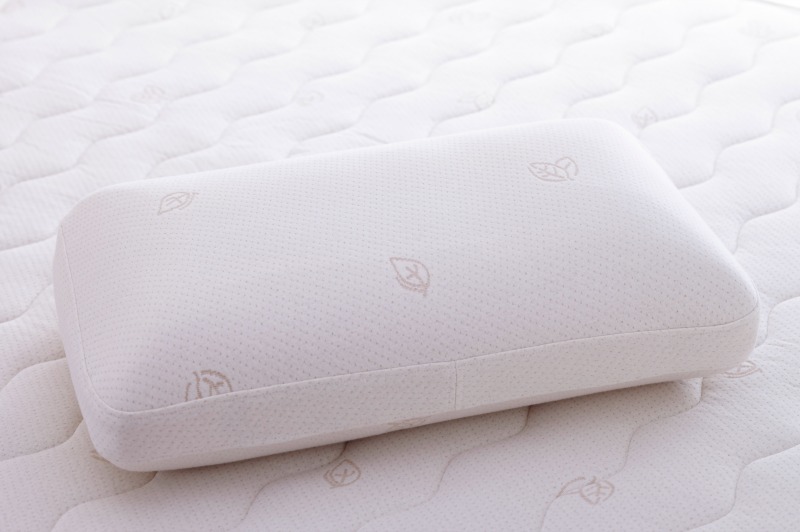 Made from eco-certified latex foam and cotton, this pillow can also provide relief to your shoulders and keep the chest in a more open, relaxed position. The height of this pillow corresponds to the amount of latex included in the semi-hollow center. 0 is equivalent to low, 1 is medium, 1.5 is medium-high, and 2 is high. The firmnesses vary from soft to firm.